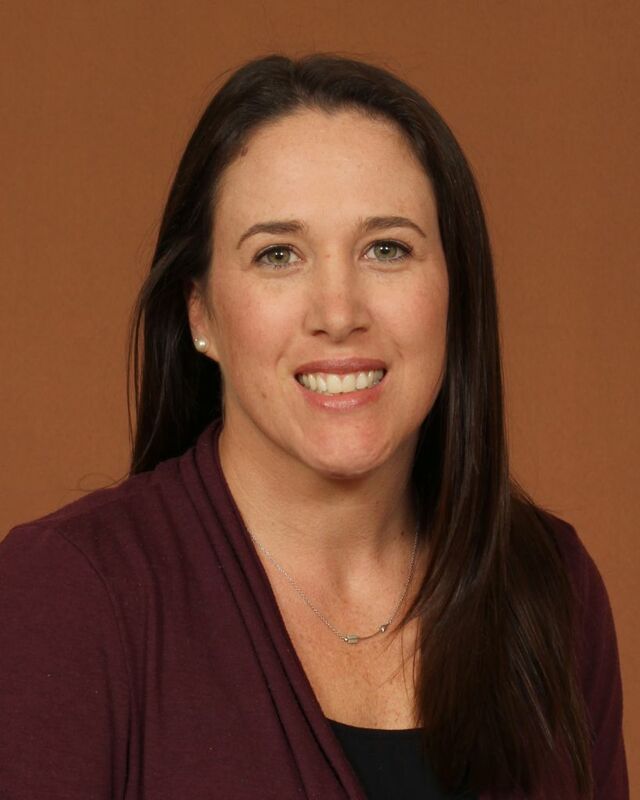 Cheryl Pfeil joined the Florida State University Athletic Training Staff in 2003. She served as the supervising Certified Athletic Trainer for the Don Fauls Athletic Training Room before becoming the head athletic trainer for the women’s basketball program in the fall of 2006. After five seasons with the women’s basketball program she returned to her administrative duties in the Fauls Athletic Training Room. Pfeil is a 2001 graduate of Florida State University, where she received a Bachelor’s degree in Exercise Science. She continued her education at Louisiana State University where she served as a graduate assistant athletic trainer while obtaining her master’s degree in Kinesiology. Cheryl is a certified member of the National Athletic Trainers’ Association, as well as a licensed athletic trainer in the state of Florida. She is a certified CPR and First Aid Instructor and is also an instructor in the Athletic Training Education program, teaching 3 courses in the curriculum. The former Cheryl Tingle married Jake Pfeil in July of 2004. They welcomed their first child, a son named Cole, in March of 2011.